Approx. 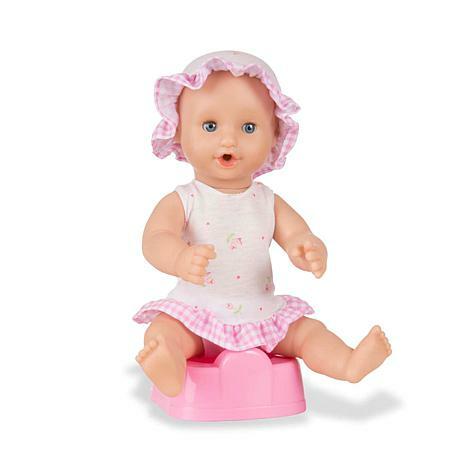 10-7/10" x 10-1/5" x 6-1/5"
I purchased this doll for my great-niece and she really like it. Very cute! 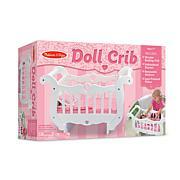 Giving this to my granddaughter for Christmas,she is going to love it!! My grand daughter carries the baby around with her all the time. She just loves it!! Thank you HSN for having such great products! !